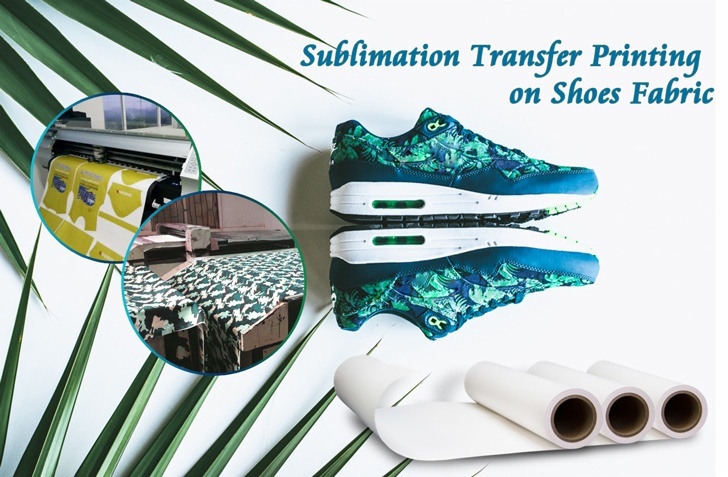 Item Code: Features:Coated ultra-light weight sublimation paper for digital transfer printing with water-based dye sub inks. 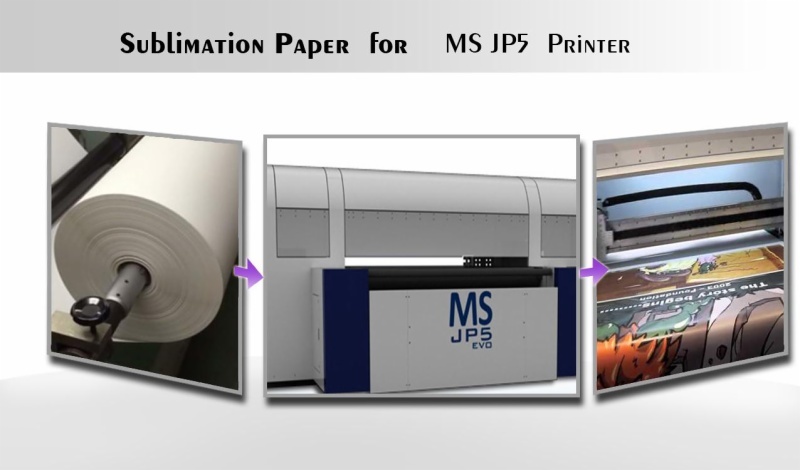 To maximize print efficiency, SKYIMAGE® has launched sublimation transfer paper with 45gsm/60gsm, this type paper is ideal for high speed indusrial printers like MS Italy and Reggiani printers, very economical and complement the weakness of other brand transfer paper. 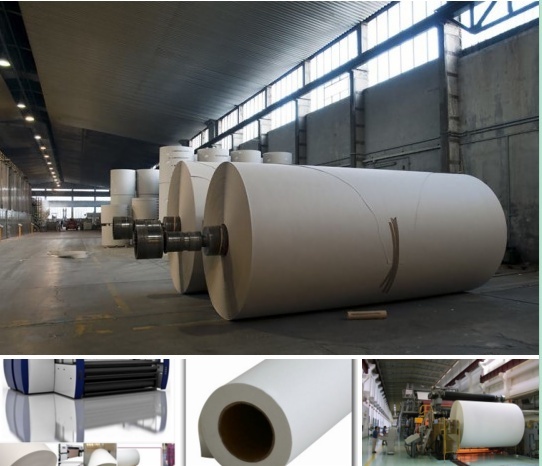 Anti-curl Jumbo Roll 52inch (1320mm) Fast Dry 35gsm Sublimation Transfer Paper with High Speed Printer Reggiani & MS-JP Sublimation Transfer Paper Mainly used for application of chemical fiber fabrics, apparel fabrics, photo banners, flags, ribbon, ceramics, metal, mugs and other areas, it can keep pace with the world-renowned brands in terms of ink absorption, quick drying, curling and transfer rate. Functions . 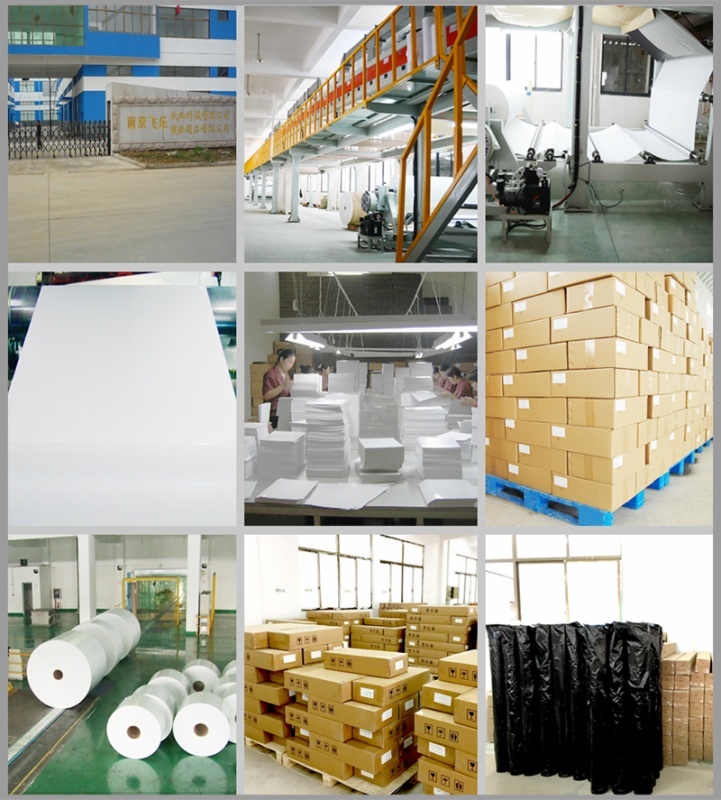 *Print by Sublimation ink. .*Print image by printer with piezo printhead like Epson printer. .*Sublimation paper is widely used for fiber cloth, ceramic mugs and plates, metal sheet,garment, bedsheet ,curtain,bed cover,sofa etc.Could not use on the 100% pure cotton textile. Featuring a new High Density Black ink, the Epson UltraChrome DS ink set delivers rich blacks, extraordinary color saturation and high color contrast for superior overall image quality. Designed exclusively for the SureColor F-series printers, ensuring printhead reliability and high productivity.